Every year at Ground Effects our fresh evergreen selection grows. With over 10 different types of fresh evergreen, we have the variety to meet our customer’s wide range of Holiday decor needs. 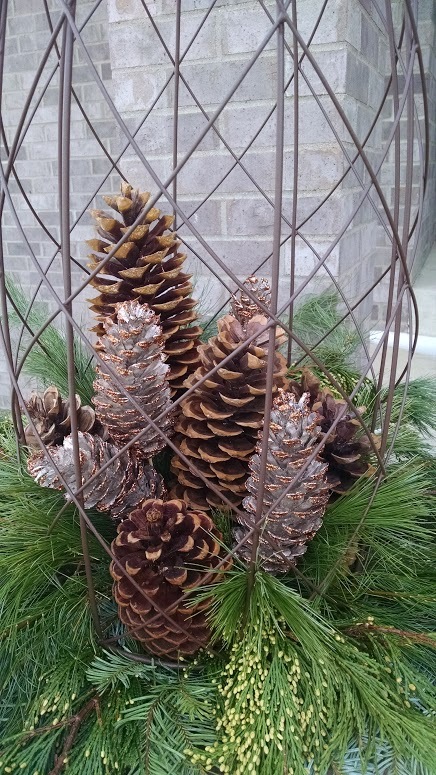 We carry the tried and true standards of fresh greens, including trees, wreaths, garland and spruce tips with a large variety of outdoor and indoor accessories. Come shop our fresh evergreen and fresh Christmas trees! 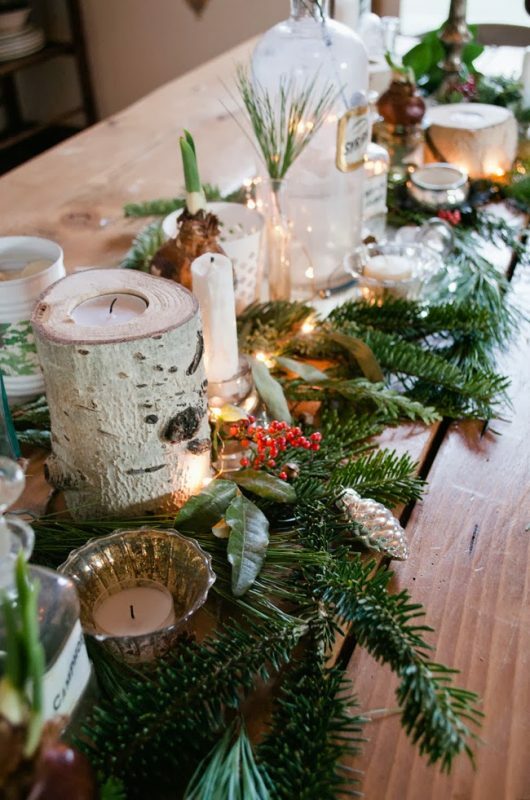 Need ideas on using fresh evergreen in your home this Christmas? Ground Effects has done my outdoor containers and my outdoor Christmas decor for a few years now! They know my style and stay within my budget. I always receive complements on their work.